Today Riley and Jacob play back an interview they did with Klint Macro of Trigger Pressers Union and National Train a Teacher Day. Klint is big on the concealed carry lifestyle. 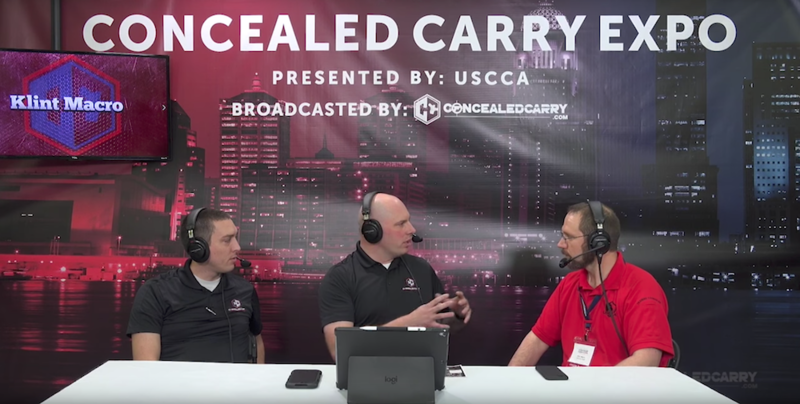 We get into what that is, what it looks like for responsible gun owners and carriers. Klint will also be our special monthly Guardian Nation Live Broadcast Event and Q&A on July 31, 2018 at 7pm MT. Guardian Nation members can join by logging into their dashboard in the member's area, clicking on the GN Live button, and finding the unique link to join the broadcast. 3 lucky winners will get a special prize just for being present during the broadcast!! Not a Guardian Nation member? Join here to take advantage of ALL the great benefits!! PLAY above to listen to this highly informative episode!